Alrighty then: the past two weeks I haven’t been in LP at all. Maybe a sunset walk or two, but that’s it. Instead, I’ve been in the University hood, mainly Magnuson Park, and second to that, Ravenna Park.. And I gotta tell ya, those are some awesomely awesome parks. Seattlites are so lucky to have some great parks to choose from. 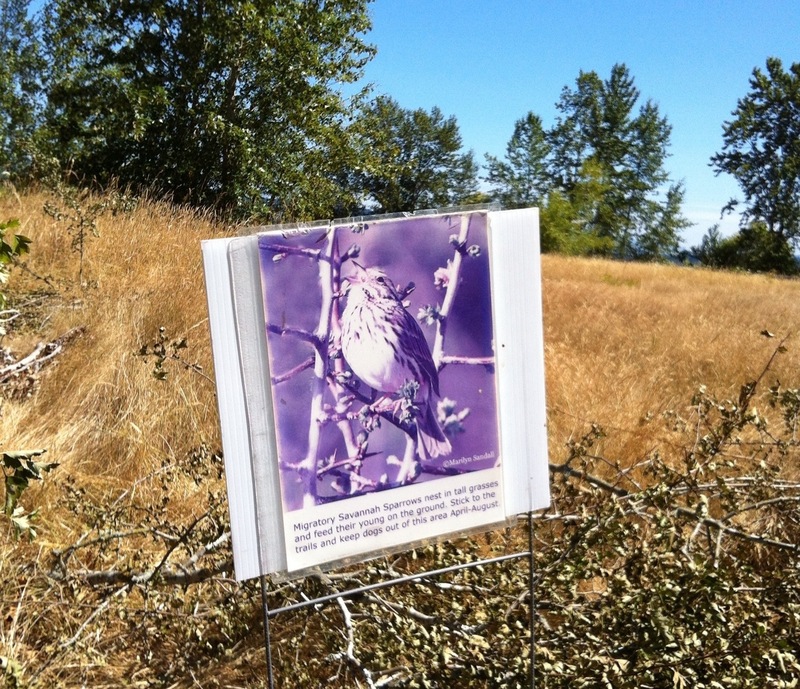 A notable thing in Magnuson Park was the interest in and support of migratory and resident bird populations, right alongside all your standard recreation facilities. I wish, oh how I wish, seattle Parks would share some of that love with Lincoln Park. 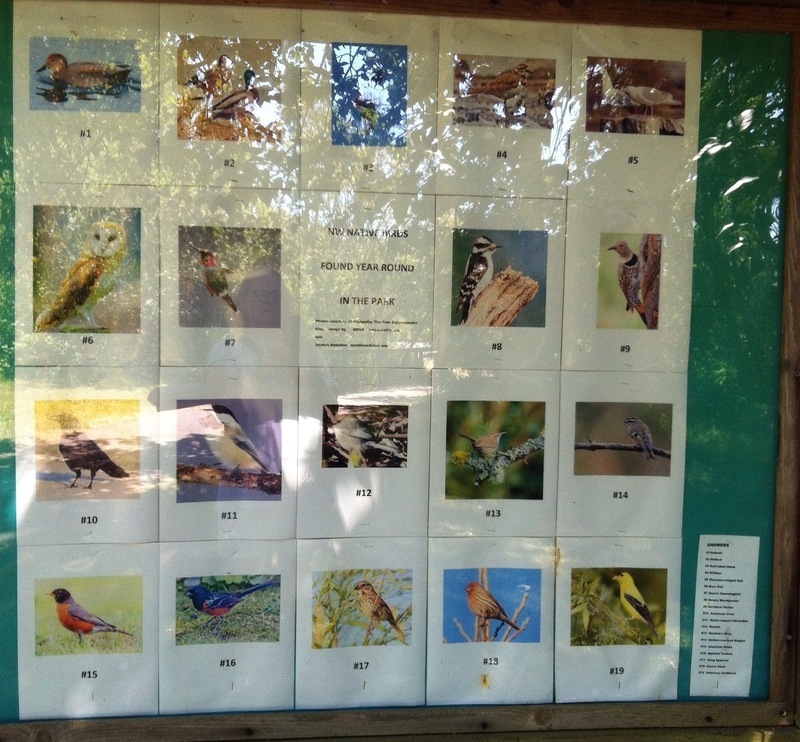 The next cool thing I came across was an impressive interpretative installation telling about the resident and migratory birds of Magnuson –well done and interesting. I’d love love love! To see something like that in LP. 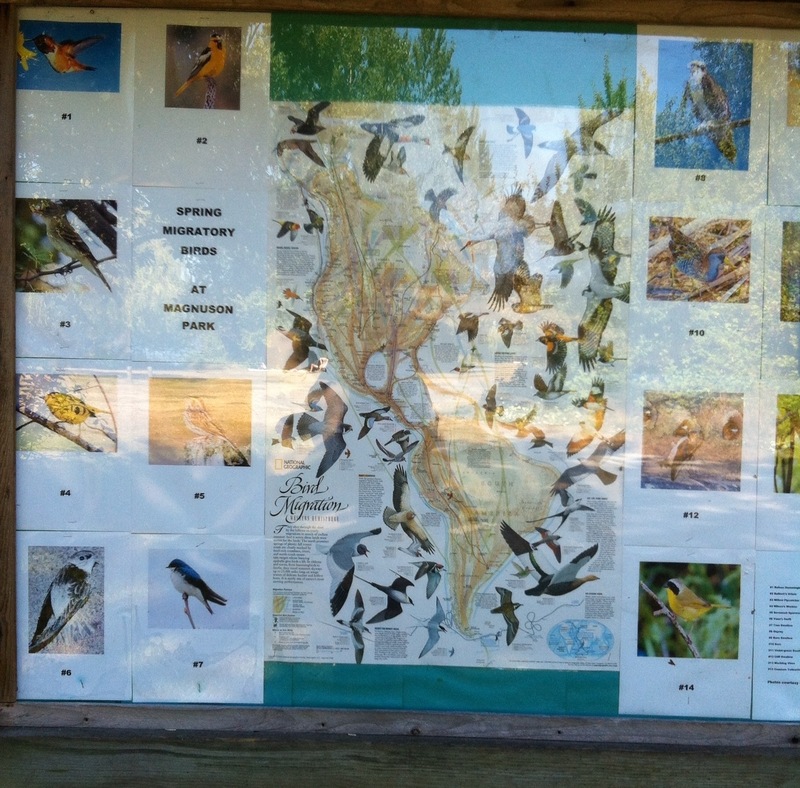 I so enjoyed these parks, Ravenna with its most excellent system of trails, and Magnuson with its mix of recreational and environmentally minded activities and installations. Lucky us, and one of these days, maybe we’ll have something similar in Lincoln Park–we’ve got excellent trails and lots of recreational options. 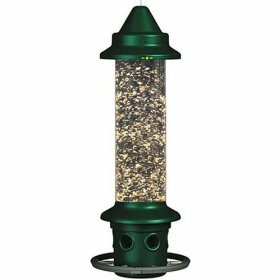 Maybe it’s time for the birds? 52 WoLP is the chronicle of a year long love affair with Lincoln Park in West Seattle. Enjoy!